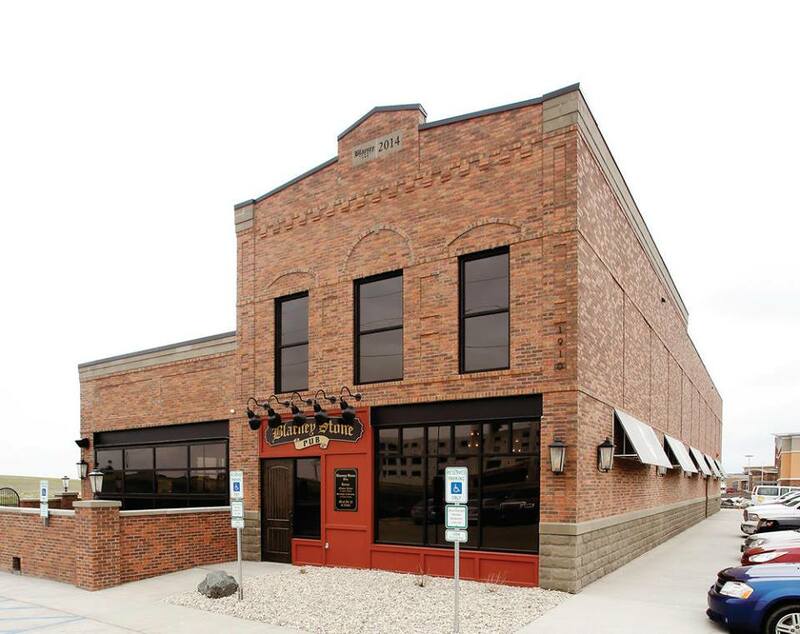 West Fargo, ND – The New Blarney Stone is in trouble already after two patrons decided to whip out their ding dongs right there in the parking lot. What they didn’t realize is that their ding dongs were in full view to all students outside at Cheney Middle School. Tim Smith, 32, and James Blikart, 33 were arrested for urinating in public, public intoxication, and indecent exposure. Lord knows what those kids saw. Some won’t even talk. But now the question remains, was it such a good idea to put a bar right across from a school full of children? 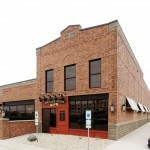 Did the city of West Fargo make a good decision on allowing this location? Please post your thoughts below. We hit the news hard!